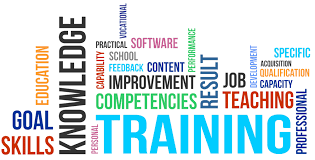 Based on the client requirement, we can create and deliver a bespoke training package for you and your business needs. We offer a wide range of NLP and Human Resources courses to both private individuals and organisations as well as HR consultancy services across the UK . Our operational scope includes Blue Chip organisations, SME’s and Public Sector organisations and the company utilises five trainers to provide a breadth of specialisms and UK coverage. Within an organisation we train and/or coach specific groups or individual employees and we also work with private individuals in a variety of fields up to and including Master Practitioner level. 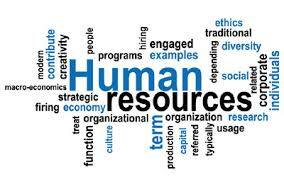 We can offer HR courses from first line management courses to senior manager as well as Director level. The Learning Path is a subsidiary company of Merlin HR Ltd who specialise in providing bespoke HR management consultancy services to a range of clients. We have successfully worked with a variety of public/private sector clients so please click on the link below to visit our website and learn more about what we can offer. 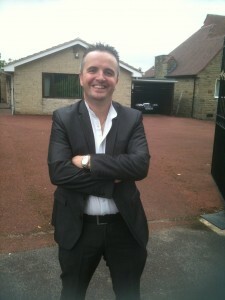 Martin is a highly experienced HR professional and entrepreneur with over twenty years experience in the fields of Human Resources, Training and Organisational Development. Martin is a qualified Master Practitioner in NLP who has many years experience working with organisations, groups and individuals to improve their mindsets, behaviours and outcomes. Martin’s key strengths lie in being able to problem solve quickly and make decisions that will ultimately benefit the organisation. His key areas of expertise/experience lie within change management (group/directorate/company wide reorganisations and restructuring, redundancy handling, TUPE transfers etc), employment law/handling and advising on complex employee relations issues (from investigation through to employment tribunals), general HR advice (both at an operational and strategic level), HR staff management/mentoring/coaching, policy development/implementation (including a thorough understanding of terms and conditions), recruitment, selection and retention, project management, NLP and HR training and OD interventions. 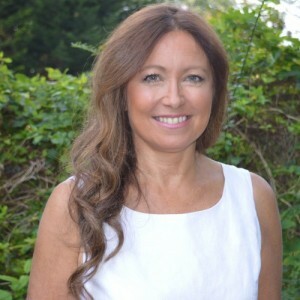 Marie has a degree in Psychology and is a member of the British Psychological Society, she is also a Member of the Chartered Institute of Personnel and Development. The last twenty years of Marie’s career has been spent working in Human Resources supporting change, providing training, employment advice and organizational support, working closely with teams to make change in the workplace a success. 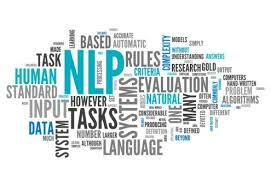 Marie recently discovered NLP as a discipline and found, as many others have when they have been trained in NLP, that she was already using what were really informal NLP concepts in her day to day work but just had not realized it. Now having the formal structure of NLP to support her she is passionate about passing on the benefits of NLP to others to enable positive changes both in their lives at work and personally. Marie strongly believes that NLP provides the tools to both encourage and enable positive changes that are truly life changing. Marisa is a Law graduate with a Masters in Human Resources. Marisa has worked in Human Resources for large public sector organisations, supporting managers, providing training, as well as leading projects. Marisa is a new recruit to the discipline of NLP after having recognised parts of it were already something being utilized in her working relationships. Now having seen the potential of NLP she is keen to pass these skills on to others. Marisa has experienced the positive benefits of NLP herself and sees how NLP can enable positive change, a better understanding of self and provide you with the tools to help you change your life. 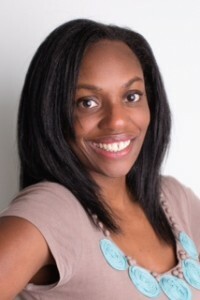 Lorissa Page is a certified Practitioner in Neuro Linguistic Programming with 10 years experience, her ethos includes learning as a life-long process. An established HR and Organisational Development professional with strategic and operational skills, operating at Deputy Director Level. She has gained considerable leadership experience from a variety of senior level HR positions within the healthcare sector and is a dynamic and assertive manager with exceptional people skills. Recently completing her MA in Leadership and Management in Healthcare, Lorissa’s dissertation focused on evaluating staff views on the effectiveness of employee engagement in the NHS. A subject she is deeply passionate about owing to the impact staff satisfaction and motivation has on patient experience and an organisation’s performance and reputation. 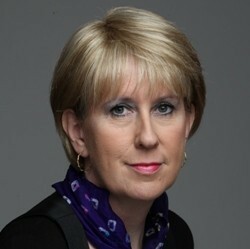 Ellen founded The Learning Path in 1998. She is an experienced International Soft Skills Trainer and Public Speaker in NLP, utilizing a style of training which actively involves the collaboration of students to help them achieve maximum results and sustain life-changing behavior in both their professional and personal lives. 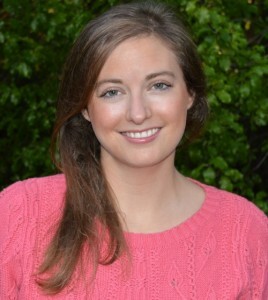 Ellen is an experienced inter-personal skills trainer and public speaker who combines business skills with NLP training. She has a strong business background with over 20 years’ experience in management, training, sales and marketing.